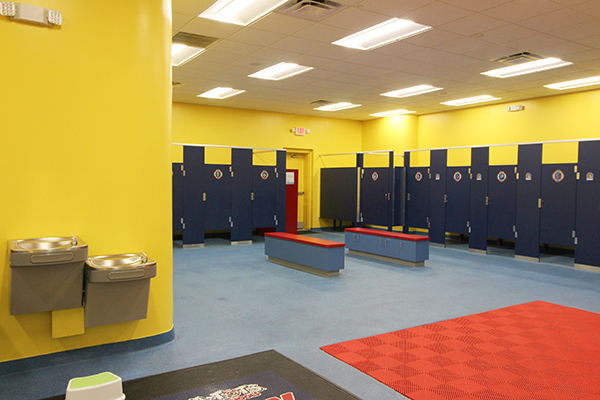 Serving Briarcliff, Atlanta, North Druid Hills, Piedmont Heights, Woodland Hills, Lavista Park, Toco Hills and beyond. 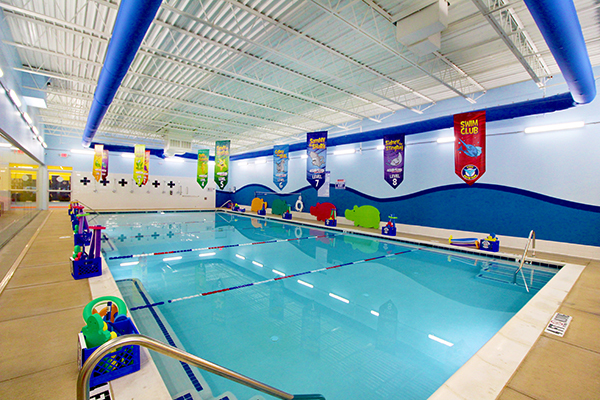 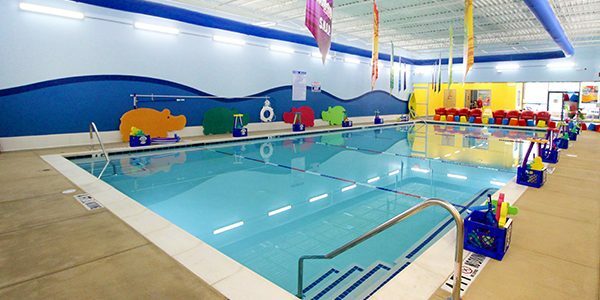 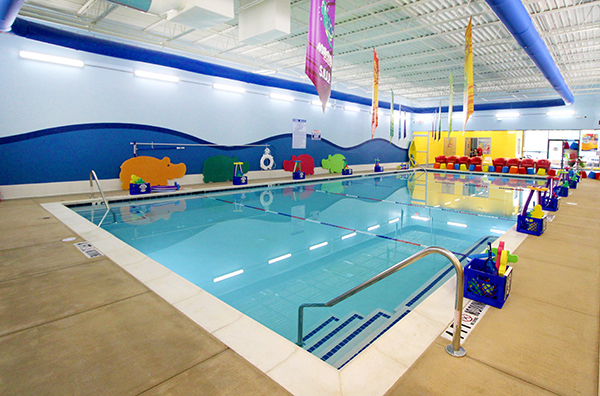 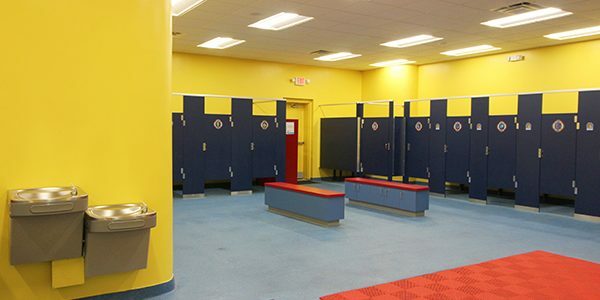 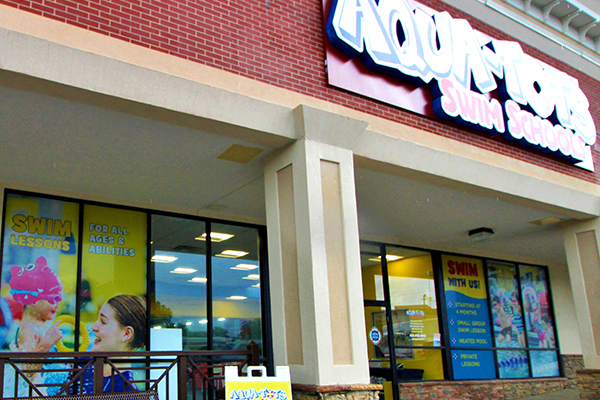 Aqua-Tots Swim Schools in the Briarcliff La Vista Shopping Center provides swimming lessons for families throughout Dekalb County including Atlanta and beyond. 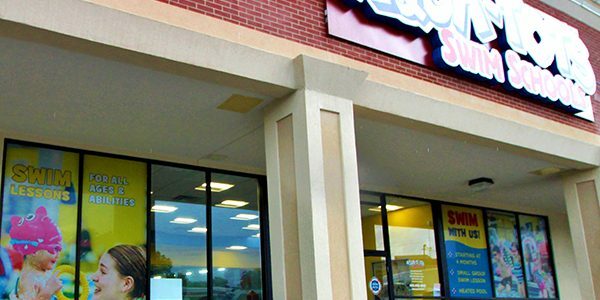 We are conveniently located on Briarcliff NE, near La Vista Rd., in the same plaza as Starbucks and Red Pepper Taqueria.